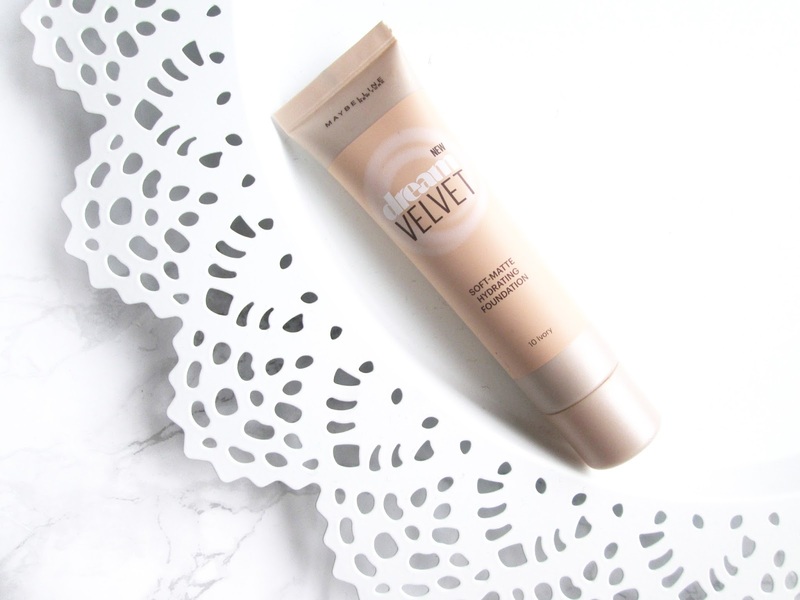 Maybelline Dream Velvet foundation is the product I'm talking about. 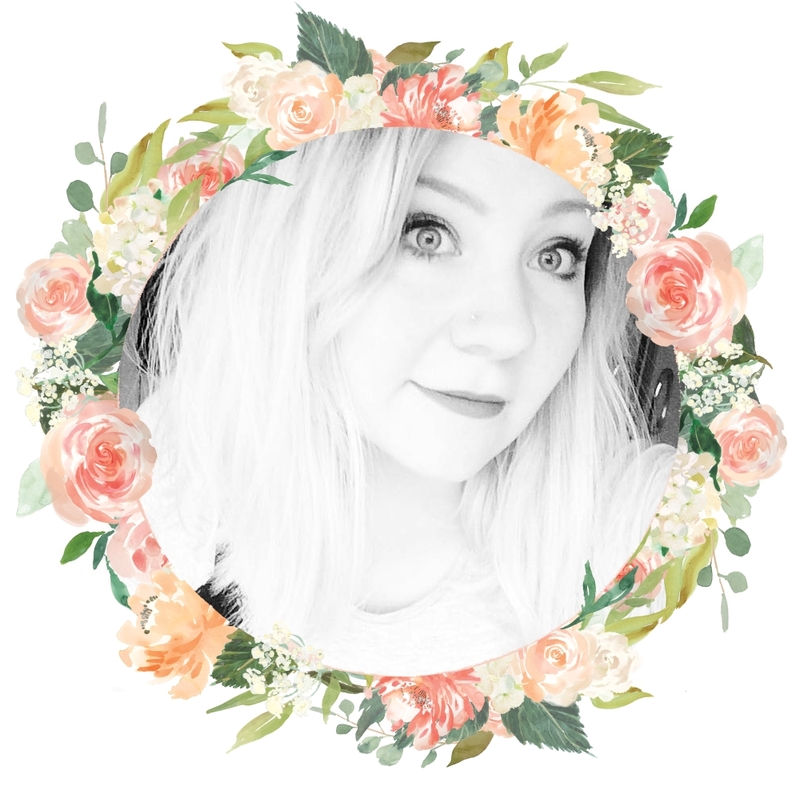 For weeks I had my heart set on the MAC foundation, until I stumbled upon this little beauty. A quick comparison of just the product descriptions was enough to point me in the right direction; they're both gel based and aim to be 'hydrating' on skin. 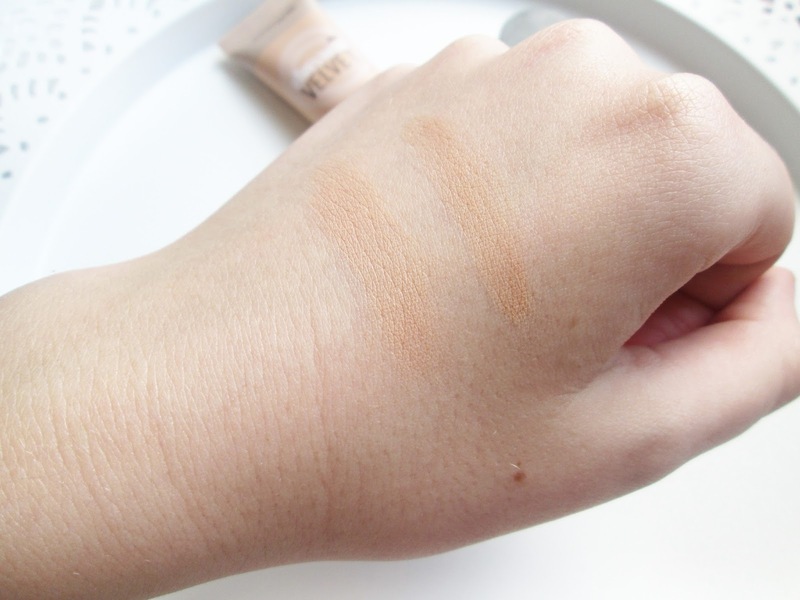 When using the Maybelline foundation, I found it to be by my eyes an almost exact dupe of the MAC Studio Sculpt. The exact same consistency, coverage and colour (Maybelline in 'Ivory' and MAC's NW15) Even details such as the shape of the packaging with the product being in a squeezy tube instead of a pump bottle is exactly the same. Left, MAC Studio Sculpt. Right, Maybelline Dream Velvet. 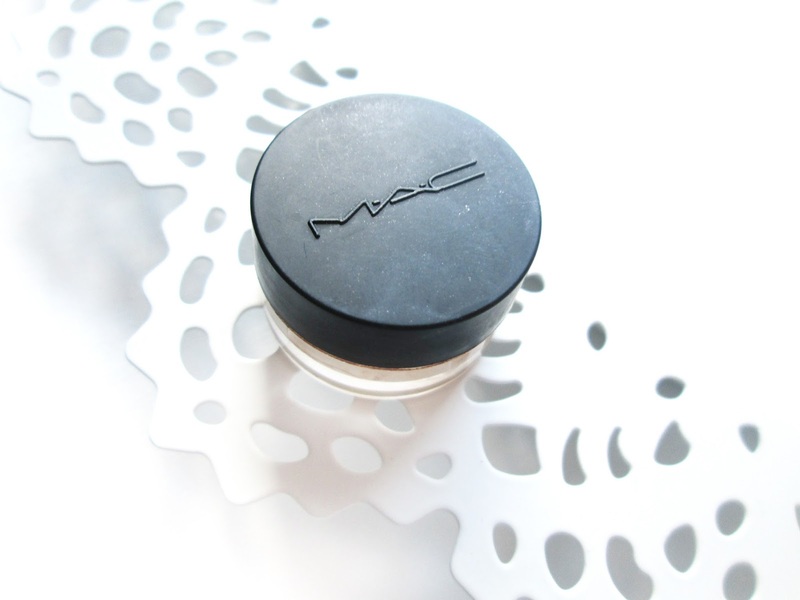 Both foundations go on feeling very wet and thick, with MAC feeling slightly thicker than the Dream Velvet, before drying almost instantly after being buffed over the skin. With both foundations, a little goes a long way, managing to cover my entire face with just one small squeeze. The only problem is, one of these foundations must be faulty. How can they look exactly the same when one promises to be matte whilst the other is satin-finish? 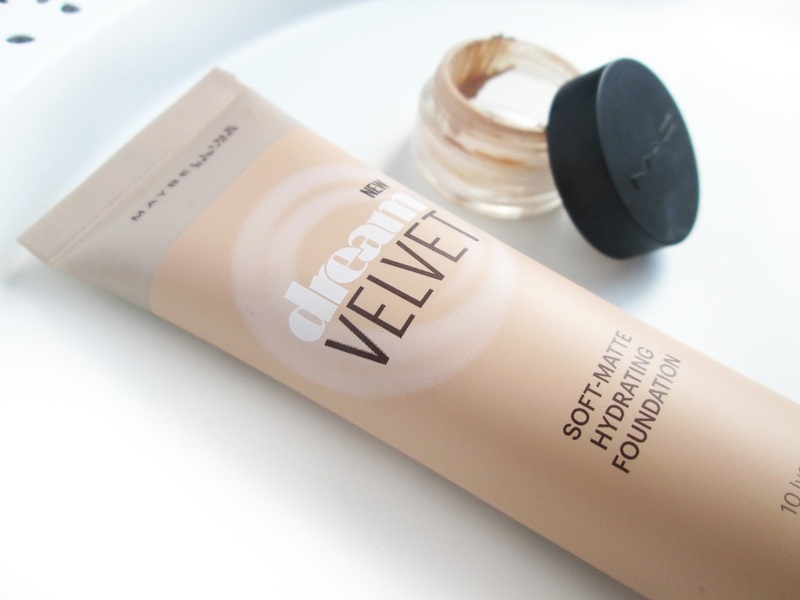 I'm more inclined to believe that the Dream Velvet foundation isn't as matte as it promises to be, but it still has a gorgeous, creamy texture on skin with a little bit of a dewy glow. I'm so glad that I stumbled upon this lovely little foundation as it's saved me from spending £17 extra for the same product! I am 99.9% sure that this is an exact dupe, so I would totally recommend you get your hands on it from your local Boots, it's not one to miss out on. Does it compare to MAC? I haven't used a Maybelline foundation for years! Dream Matte Mousse lol! I'll give this a go as Studio Sculpt is the only foundation that's ever worked for me! I love studio sculpt! Im definitely going to try the dream velvet if its a dupe! Thanks for letting us know!